made the ultimate sacrifice so we could enjoy our many freedoms. 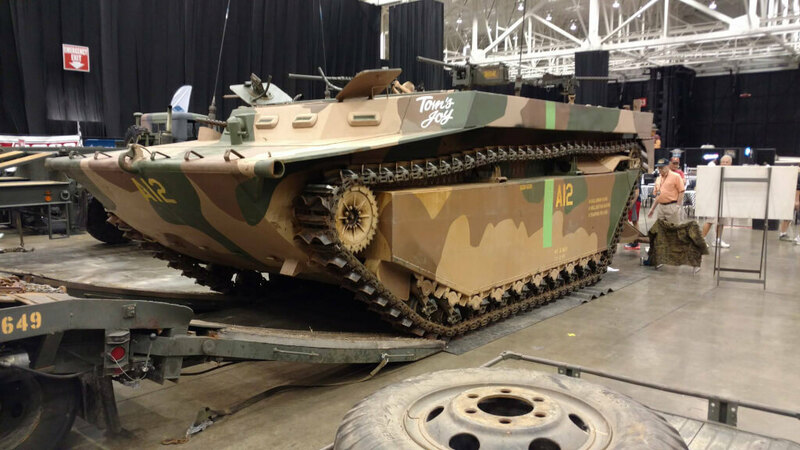 The Military Vehicle Preservation Association will also be present with restored, historic military transportation on display. This organization places History InMotion by traveling across the county to spread education information of their vehicles. A flyover of an F-15 Eagle Aircraft will take place (pending operational ability) before the start of the program. 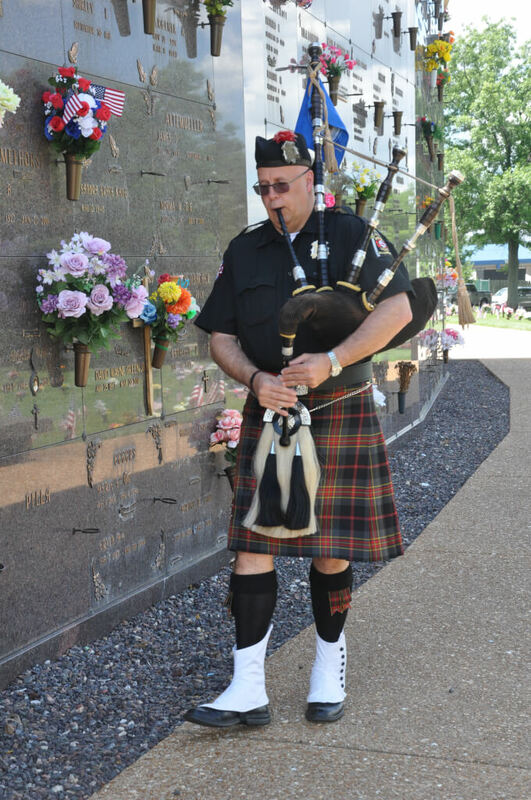 The complimentary program will begin at 2 pm, and is sponsored by the Memorial Services of Missouri, and Baue Funeral Homes. This program will allow family members of Veterans who have passed away, the opportunity to join us in a Poppy Ceremony. The names of their loved ones will be read and a bell will be rung for each Veteran to symbolize our deepest gratitude for their service. Involvement from local Boy Scout Troops, Girl Scout Troops will be conducted throughout the duration of the program along with the Mount Hope Harmonizers leading the National Anthem. We will also have a guest speaker, and musical accompaniments from the Afterhours Community Band, buglers, and a bagpiper. Please visit Baue.com/Vet for additional activities as the date of the program nears. Prior to our event, we will host a Flag Placement Day on Wednesday, May 23rd at 9:00 am. 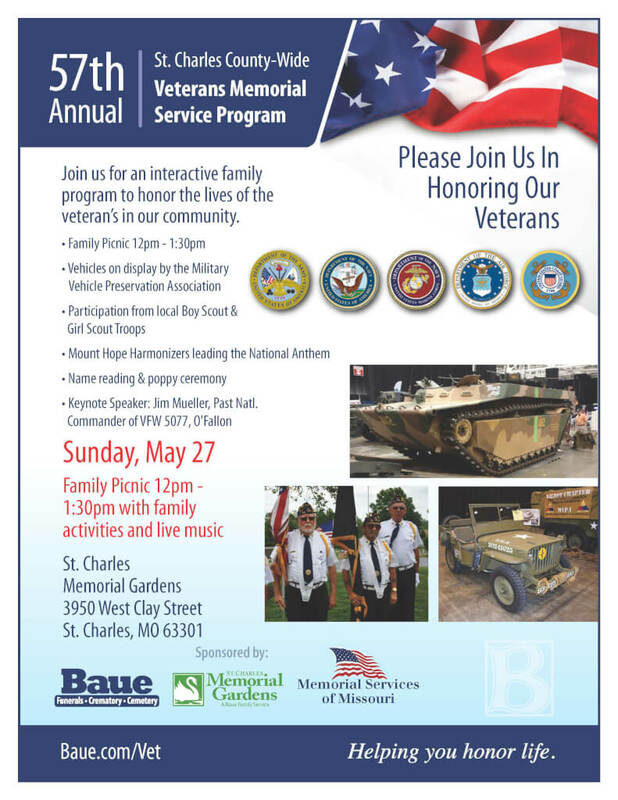 Veterans and volunteers from across the county will gather at St. Charles Memorial Gardens to place flags at each Veteran’s marker, beginning at 9:00 am. Anyone who wishes to participate in the flag placement may do so by calling (636) 947-0622 for more information.